The Hikvision DS-2DF6A236X-AEL is a 2MP PTZ camera with a 5.7mm - 205.2mm lens that can provide up to 36x optical zoom and 16x digital zoom. This camera is perfect for external applications with IK10 rated vandal proof housing and IP67 rated weatherproof housing. The DS-2DF6A236X-AEL is equipped with a variety of image enhancing features which make it perfect for low light environments: 120dB wide dynamic range (120dB), 3D digital noise reduction (3D DNR), highlight/back light compensation (HLC/BLC), defog, electronic image stabilization (EIS). With the help of these features the DS-2DF6A236X-AEL is effective in colour at 0.002 lux and black and white at 0.0002 lux. 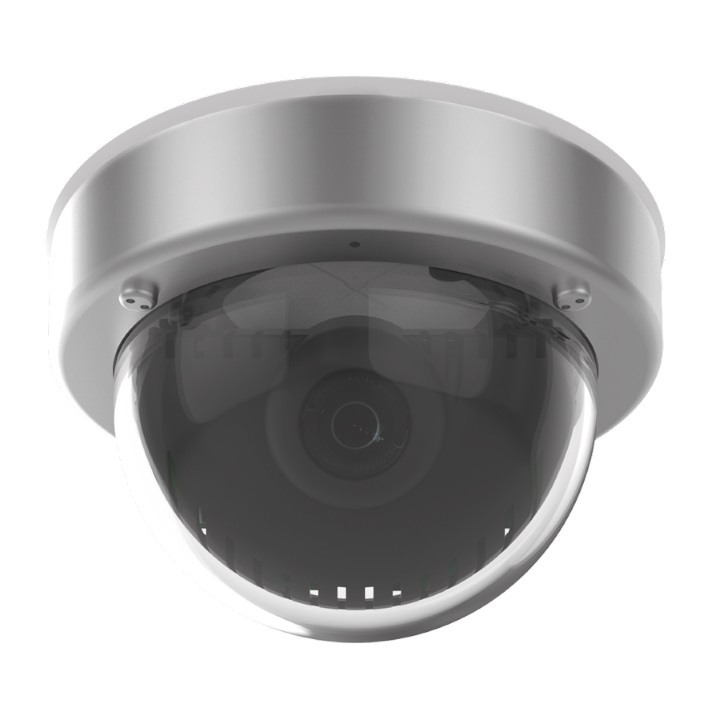 This camera also uses a range of smart features in improve security such as intrusion detection, line crossing detection, face detection and many more. It also uses the latest technology in auto tracking and can track specific target types such as humans or vehicles. The DS-2DF6A236X-AEL supports 300 presets, 8 patrols and 4 pattern scans. IT also supports H.265+ video compression which offers a huge saving on bandwidth and storage usage meaning that the on-board SD card slot can be used more effectively. This PTZ can be powered by a 24V AC power supply or by 50W PoE injector and can be accessed remotely through a browser or through the Hik-Connect app.